Adolphus. 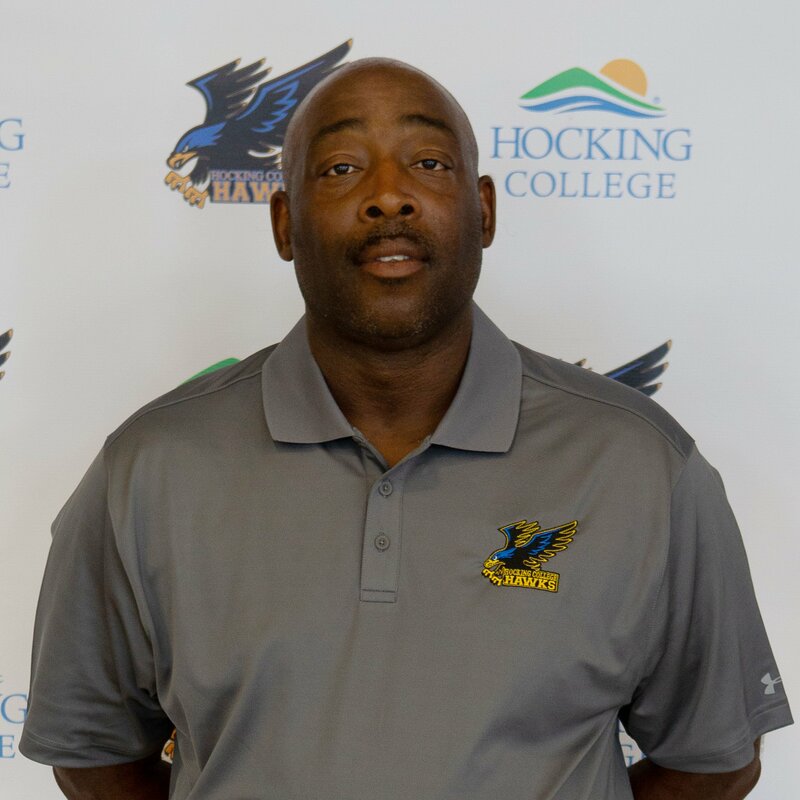 (Al) Matthews is in his fourth year as Head Football Coach at Hocking College. He is also the Director of Coaches and Player Personnel. Al hails from Sandusky, OH, where he attended Sandusky St. Mary’s Central Catholic High School. Matthews is an alumnus of Hocking College and Ohio University. He has an Associate's degree in Political Science from Terra State C.C. in Fremont, OH. 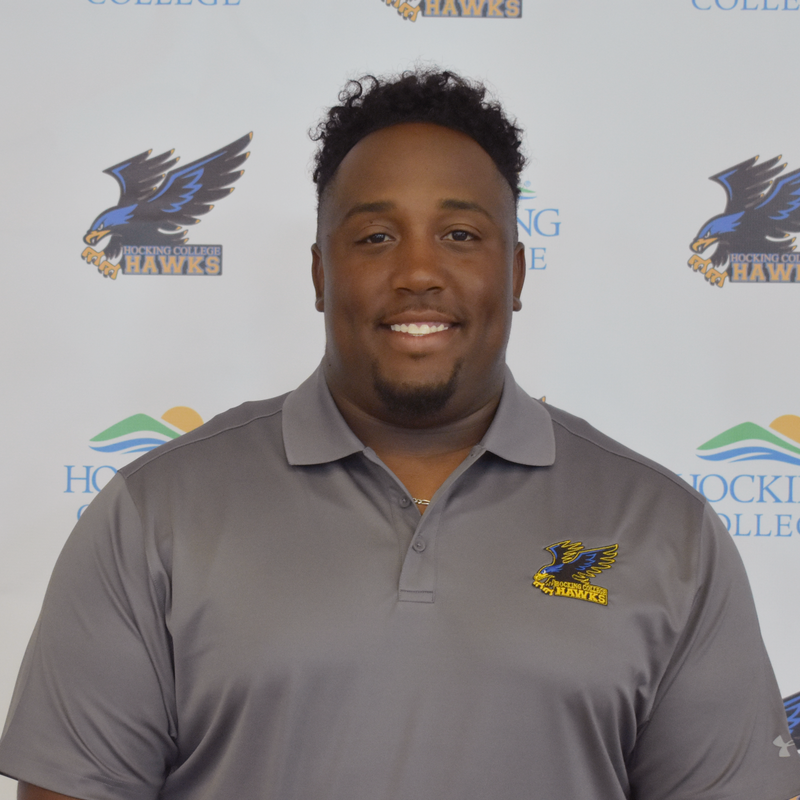 Coach Matthews has been the Hocking College Head Football Coach since 2015 when he started the Hawks’ athletic program. He has 17 years of coaching experience. 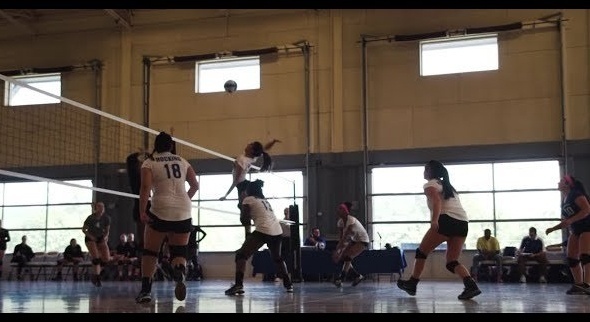 In the first year of the program’s history, Coach Matthews lead the Hawks to a winning record of 4-3. Matthews has a 10-year-old daughter, Bella. Ken Hoffman is in his first year as Assistant Athletic Director with responsibilities in internal operations (administration, operations, event management, communications). Hoffman brings over 30 years of athletic administration and management background, including 17 years as Founder & Executive Director of the NCAA college football post-season Motor City Bowl (and Little Caesars Pizza Bowl) in Detroit from 1997-2014. His experience includes 16 years as a sports information director, including 10 years as S.I.D. at Michigan State University from 1987-96. Hoffman is also credited with organizing Mobile Alabama Bowl (now the Dollar general Bowl) in 1998. He also organized the only NCAA post-season college football bowl game outside of the United States when he organized the International Bowl in Toronto, Ontario, Canada, during the early 2000’s. Hoffman hails from Toledo, OH, where he earned his Bachelor’s of Education from the University of Toledo. 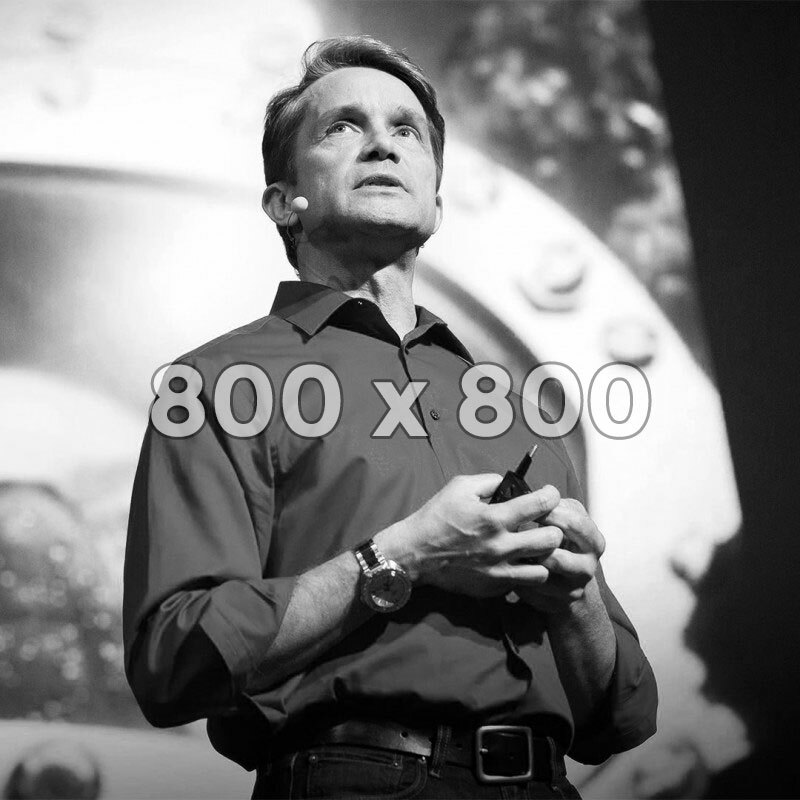 He later attended Michigan State University for his Master’s work in Journalism. Craig Moore was hired in August of 2016 as the Assistant Athletic Director and currently serves in a supervisory role overseeing the Cheerleading, Football, and Volleyball Staffs. 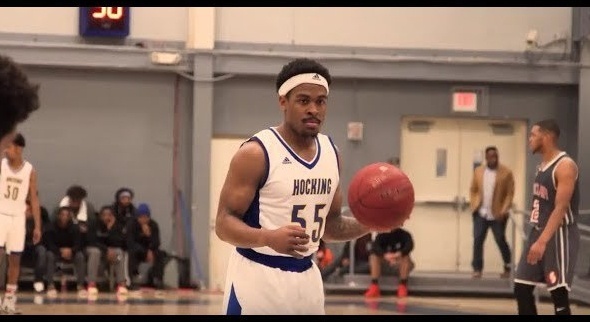 In his current capacity, he serves as the liaison between the NJCAA, OCCAC and Hocking College to ensure they are operating within the guidelines set forth by the respective governing bodies. 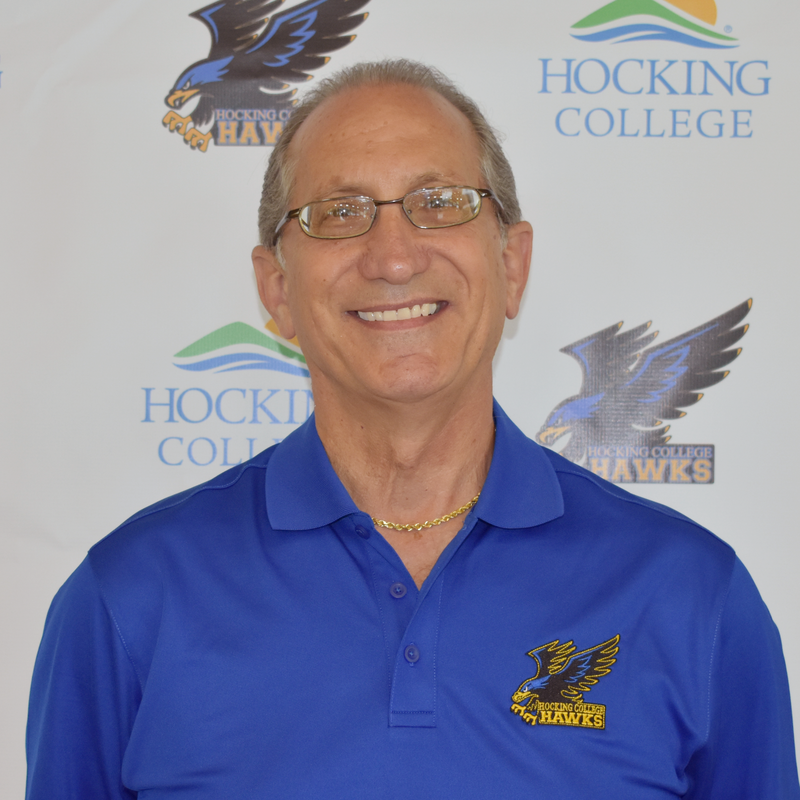 Craig comes to Hocking College from Federal Hocking High School where he taught Physical Education and was the Head Football Coach. 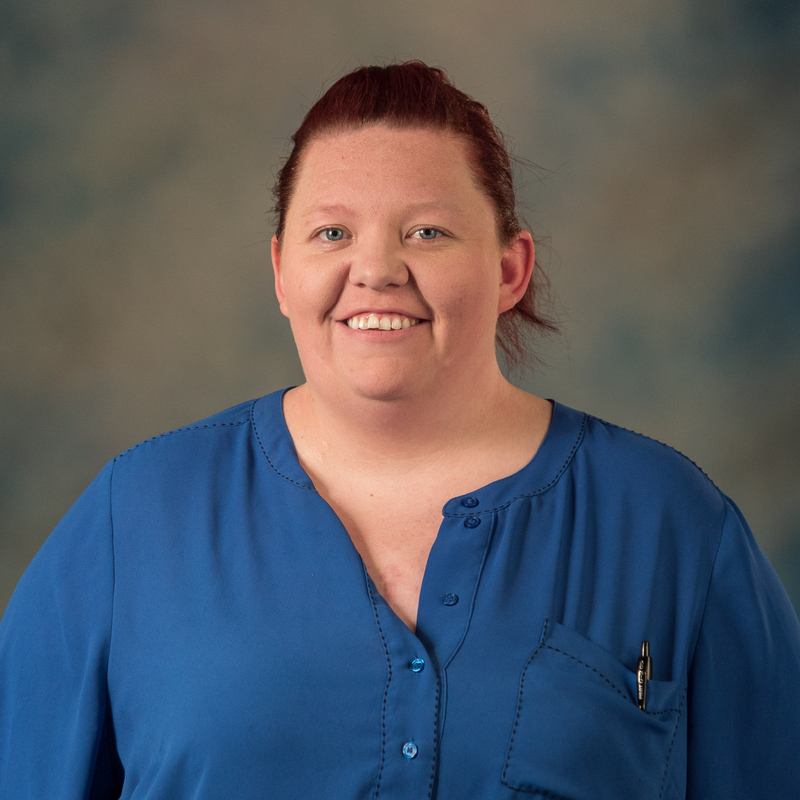 Moore, a native of Indianapolis, Indiana graduated from Quincy University with a Bachelor's of Science in Recreation and Sport before graduating from Ohio University with a Master's of Science in Coaching Education. Craig and his wife, Jennifer, reside in The Plains, Ohio with their son, Joey, and dog, Auggie. The Moore's are expecting the arrival of their daughter in August.